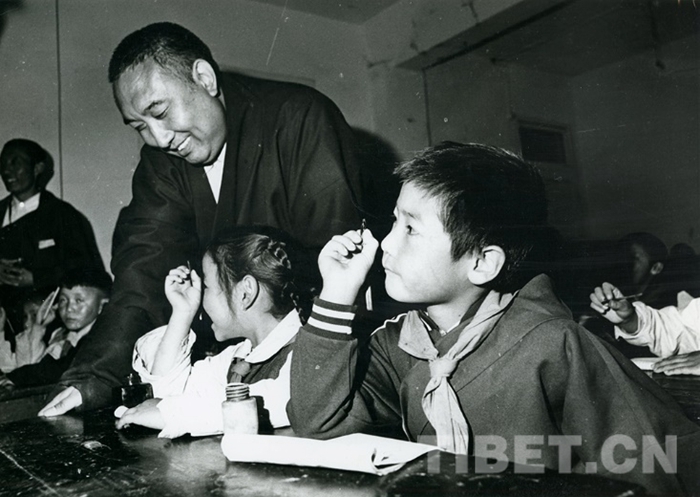 30 years ago, on the day of January 28, the master of Buddhist, 10th Panchen Erdeni passed away in Shigatse, southwest China's Tibet Autonomous Region. 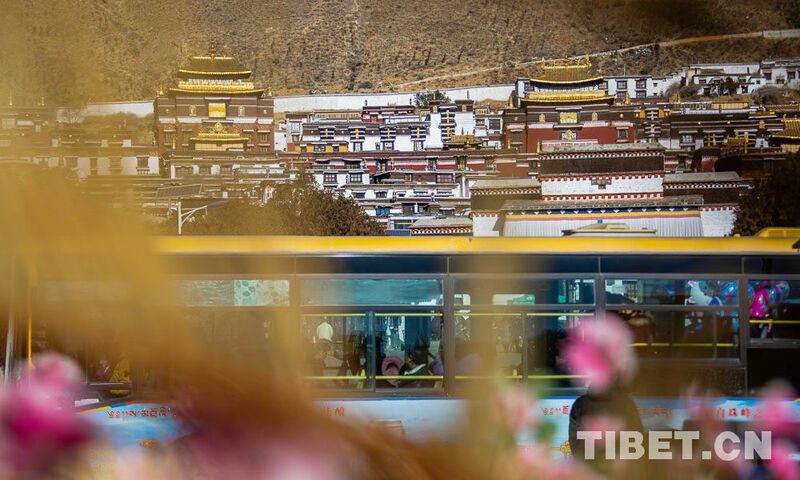 Today, reporters come to successive Panchen Lamas’ residence, Tashilhunpo Monastery, to rember the 10th Panchen Erdeni, a great patriot, a loyal friend of Communist Party of China, a famous state activist and an outstanding leader of Tibetan Buddhism. 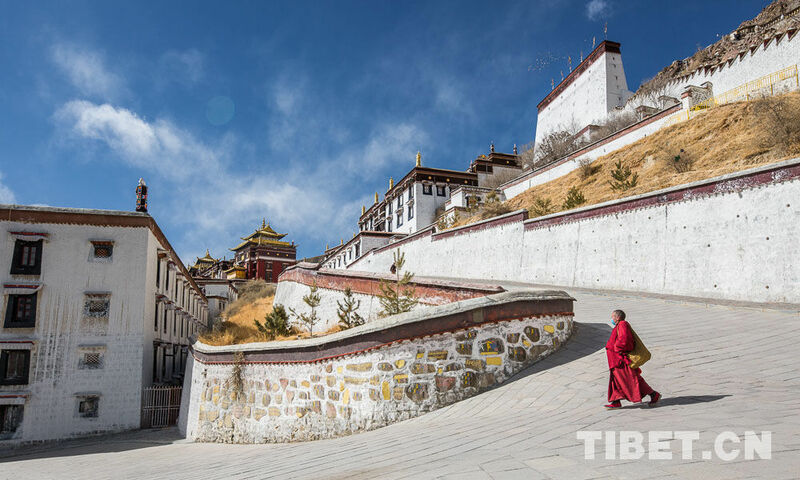 Photo shows the memorial hall for the stupa of 10th Panchen Erdeni in Tashilhunpo Monastery, Shigatse, southwest China's Tibet Autonomous Region. 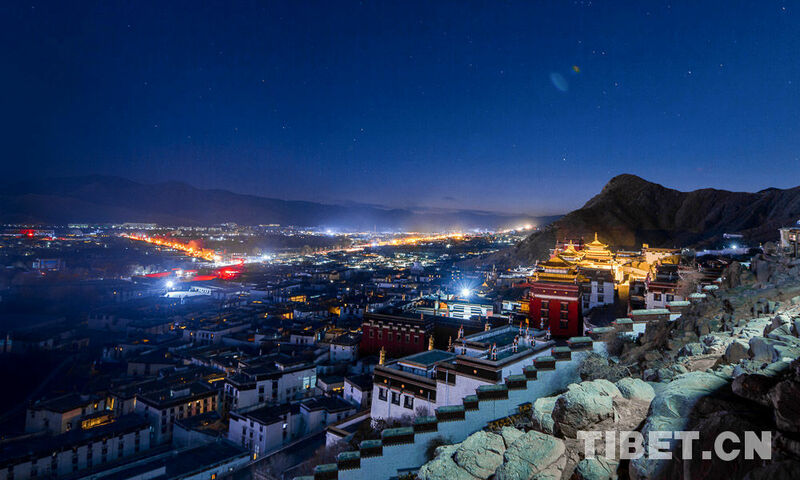 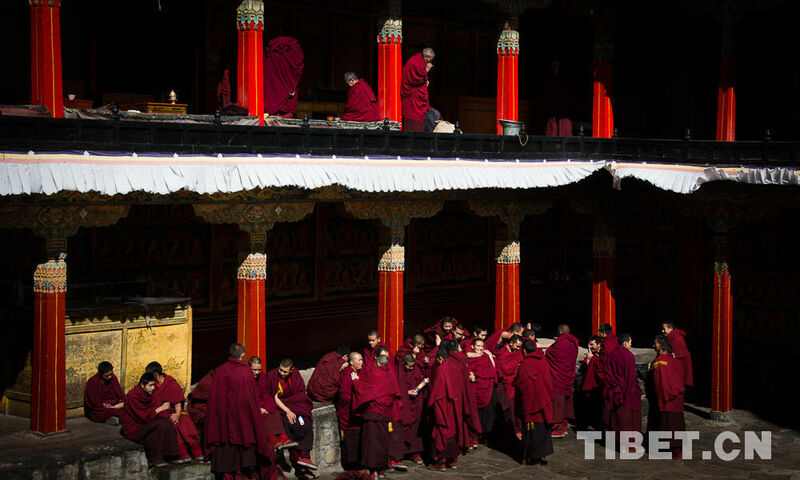 Photo shows night scene of Tashilhunpo Monastery, Shigatse, southwest China's Tibet Autonomous Region. 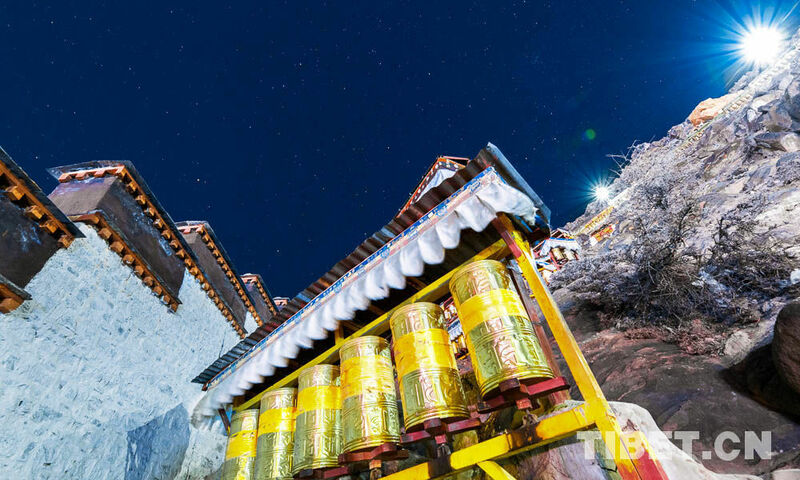 Photo shows a glimpse of Tashilhunpo Monastery at a starry night. 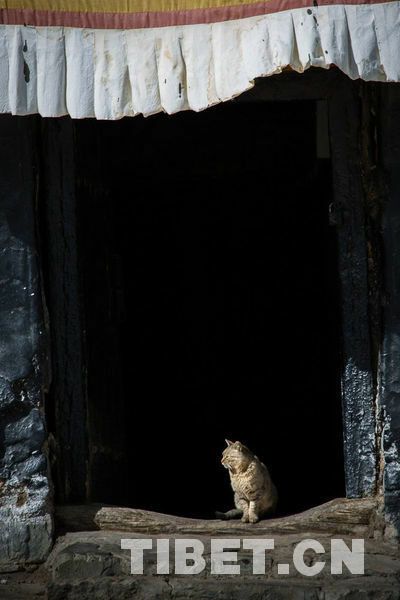 Photo shows a cat bathing in the sun in Tashilhunpo Monastery, Shigatse, southwest China's Tibet Autonomous Region. 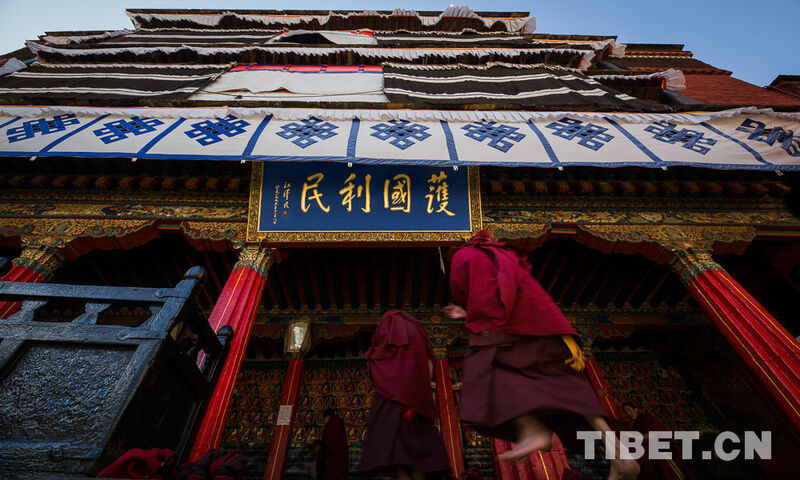 Photo shows a plaque written "Protect the Nation and Benefit the People" on the main hall of Tashilhunpo Monastery, Shigatse, southwest China's Tibet Autonomous Region. 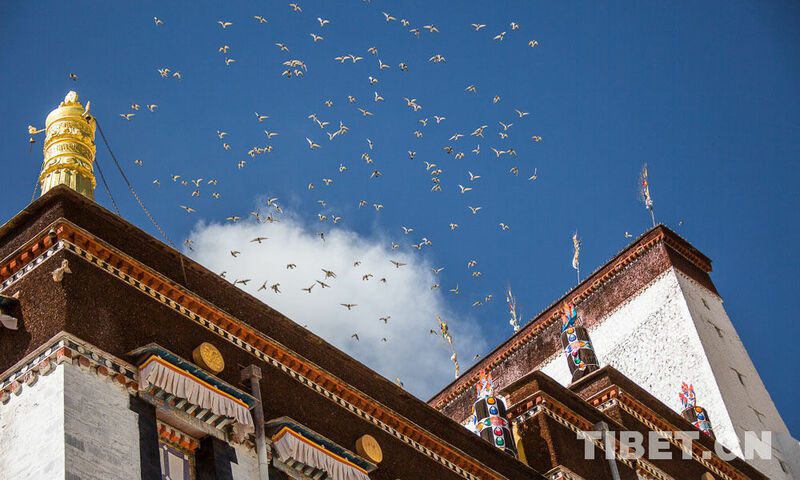 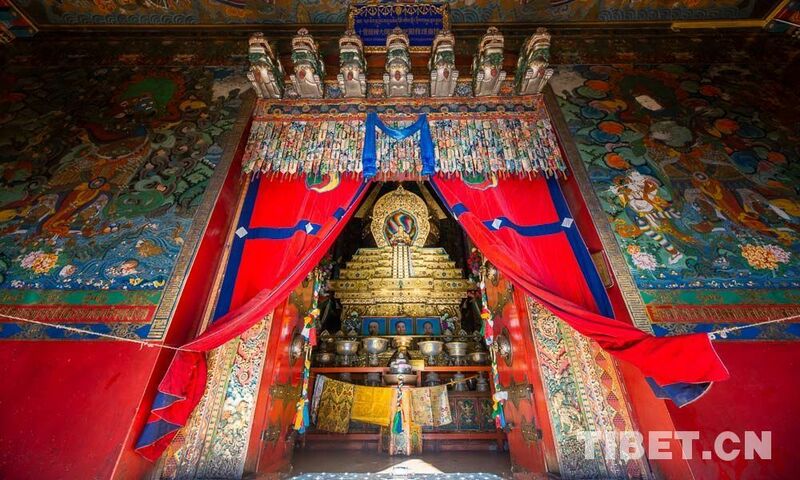 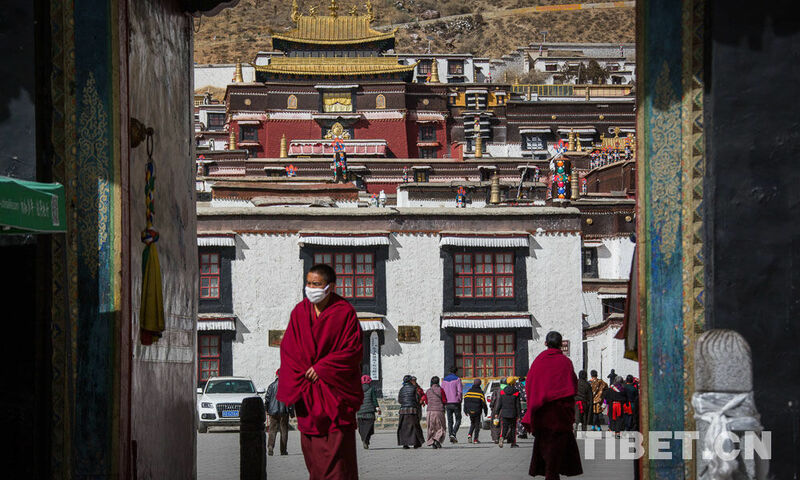 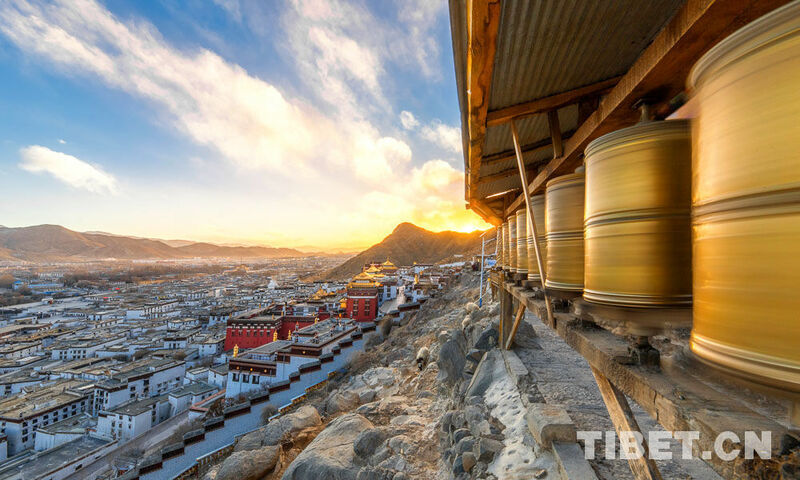 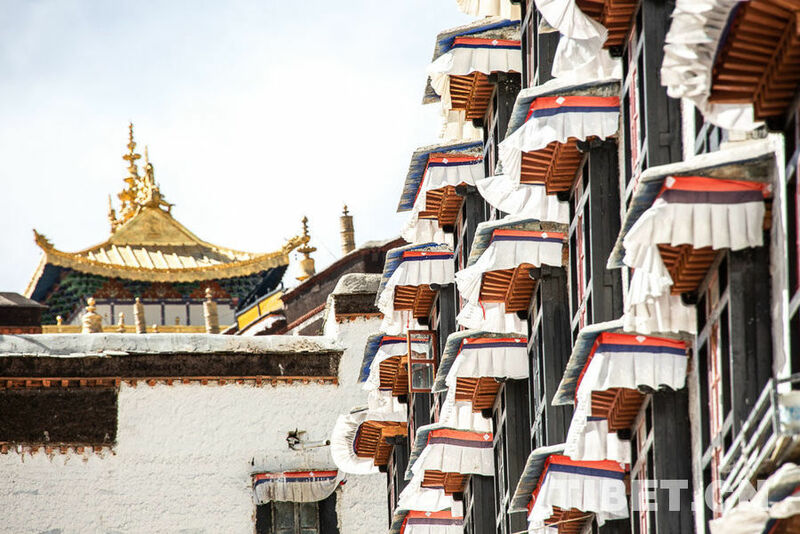 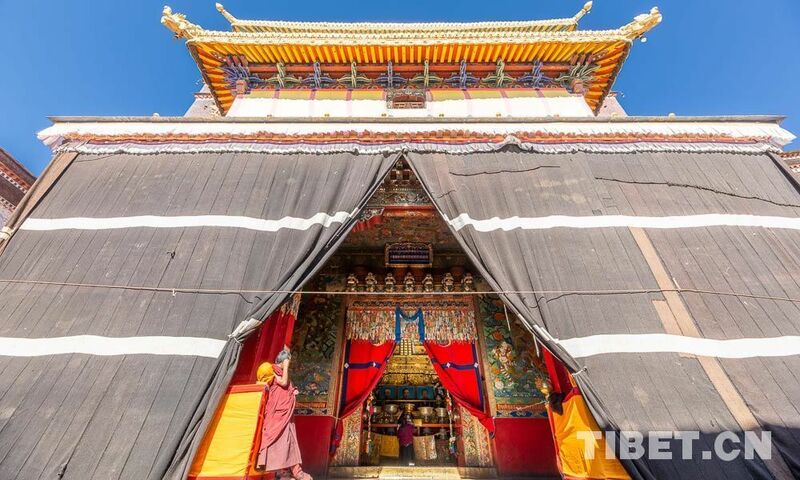 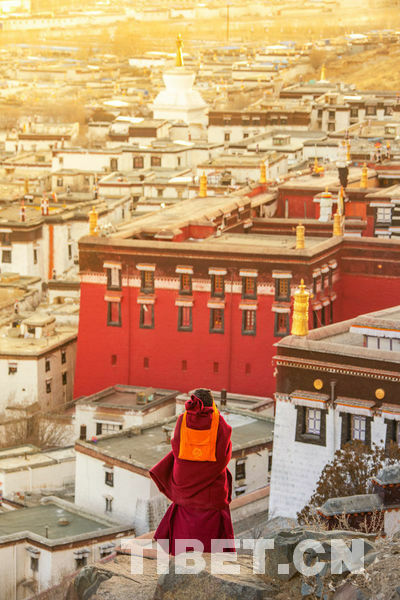 Photo shows a glimpse of Tashilhunpo Monastery, Shigatse, southwest China's Tibet Autonomous Region.